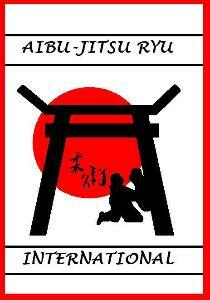 Bushido Davis Jitsu is a progressive martial art also called "Progressive Jujitsu" (PJJ). "Bushi" is the Japanese word for warrior and "do" means "the way". "Bushido" is translated "The Way of the Warrior". As a student of BDJ/PJJ you will learn a blend of traditional and nontraditional fighting styles. You will become highly skilled in kicks and punches to nerve groups and pressure points. You will learn how to displace your opponents balance so that you may accomplish throws, take downs and joint lock submissions. If forced to the ground you will be able to attack an aggressor using ground fighting techniques. If confronted by an armed opponent you will know how to disarm and survive a potentially deadly attack. In addition to fighting techniques you will practice both empty hand and weapons kata to improve balance, footwork and muscle memory. Because we believe there is no “one size fits all” martial art, we will tailor your training to fit your age, size and physical abilities in order for you to be best equipped for self defense and personal safety.